I am really excited to introduce our new skin care process! The HydraFacial MD™ resurfacing procedure, which uses Vortex – Fusing™ antioxidants, peptides, and Hyaluronic acid, thoroughly cares for your skin! 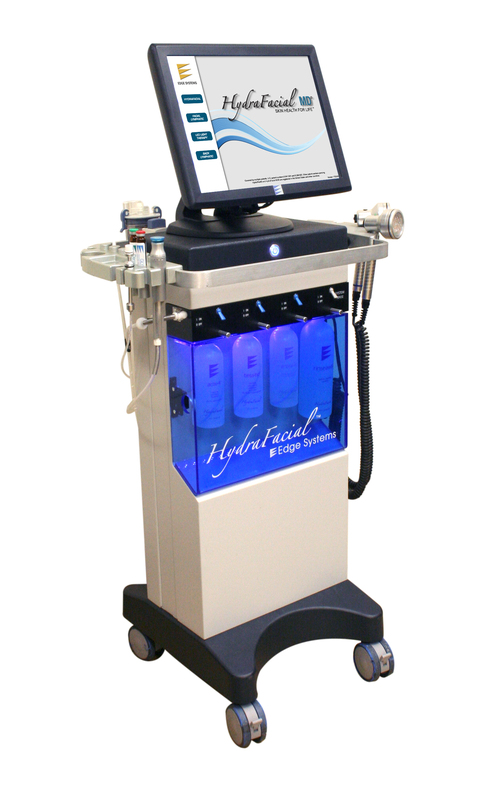 Ranked above IPL, the HydraFacial MD™ is a procedure that delivers with no discomfort or downtime. The best part – it’s not just a quick-fix-it procedure. 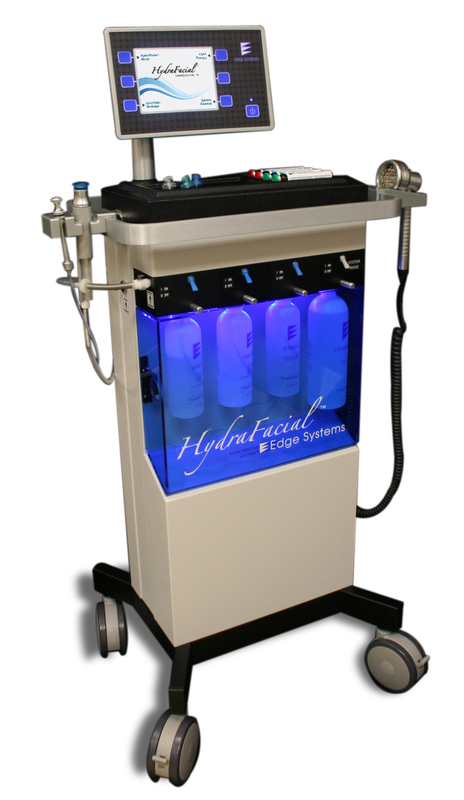 The HydraFacial MD™ improves the quality of your skin, actually helping to make it healthy. …The HydraFacial MD™ treatment is the newest advance in non-laser skin resurfacing. HydraFacial MD™ is the only hydradermabrasion procedure that combines cleansing, exfoliation, extraction, hydration and antioxidant protection simultaneously, resulting in clearer, more beautiful skin. The added benefits of LED Therapy make this an amazing tool with no downtime. The treatment improves the appearance of fine lines, wrinkles, congested, enlarged pores, oily or acne-prone skin, hyperpigmentation and brown spots to help slow your skin’s aging process and delay the need for invasive procedures.